The study was published Feb. 8 in JAMA Network Open. 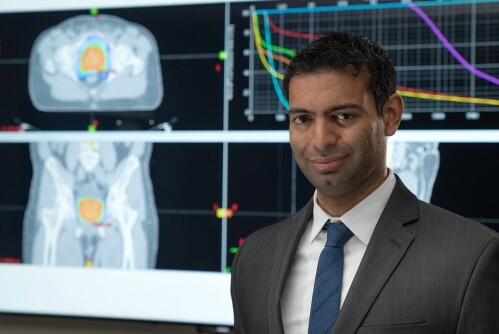 Shorter course of radiation therapy effective in treating men with prostate cancer. Appl Rad Oncol.